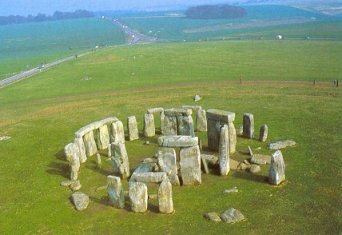 Stone Henge is a large megalithic monument located near Amesbury in the English county of Wiltshire. Originally, far back in time, the energy vortex and lines of force were "seen" and felt by all. 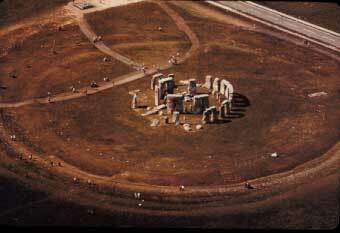 Later large wooden poles were placed in a circle around the vortex. Later still the wooden poles were replaced by huge stone blocks. Later still they fell into disrepair. Thus we see the progressive materialisation from the subtle and light to the corse and heavy.